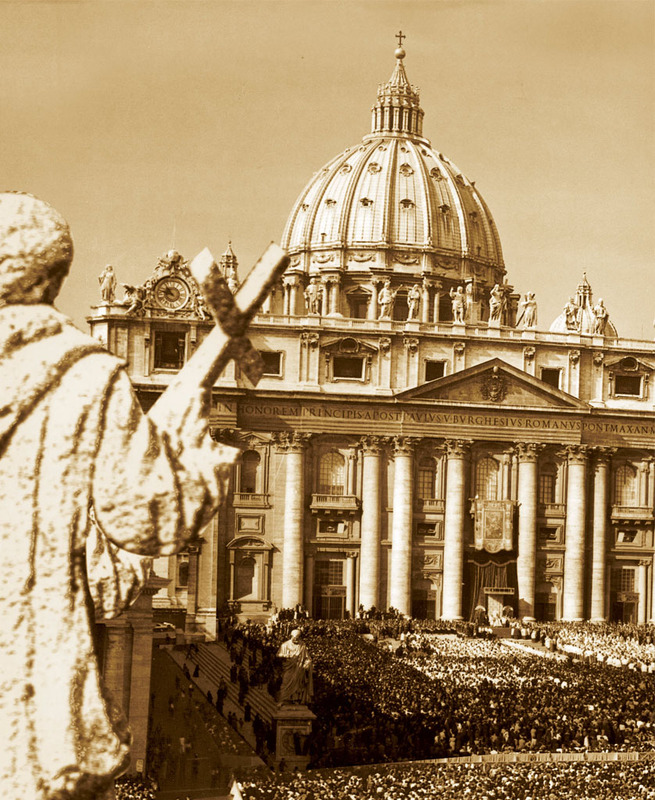 The monastic Family of Bethlehem, of the Assumption of the Virgin and of Saint Bruno was founded on November 1st, 1950 at Saint Peter’s Square in Rome when Pope Pius XII proclaimed the dogma of the Assumption of the Virgin which states that Mary was elevated, body and soul, from earth into heaven. A group of French pilgrims received the call to give everything in order that new communities be born in the Church. The vocation of these communities would be to share the life of the Mother of God, present in the Trinity, in a life of adoration of the Father in Spirit and Truth. 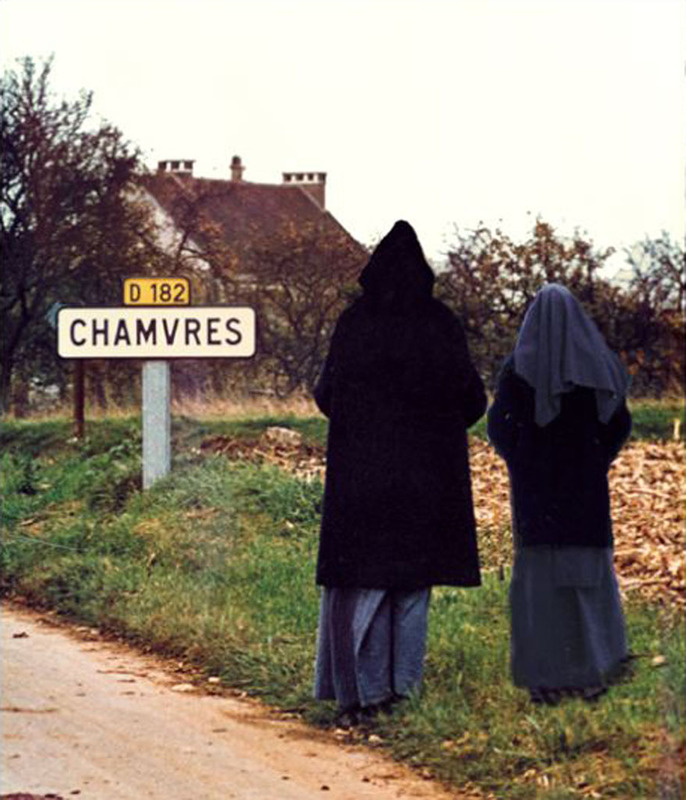 And so, in 1951, in a little village in France, a community was born of consecrated women who lived “the Project of the Virgin” in silence. 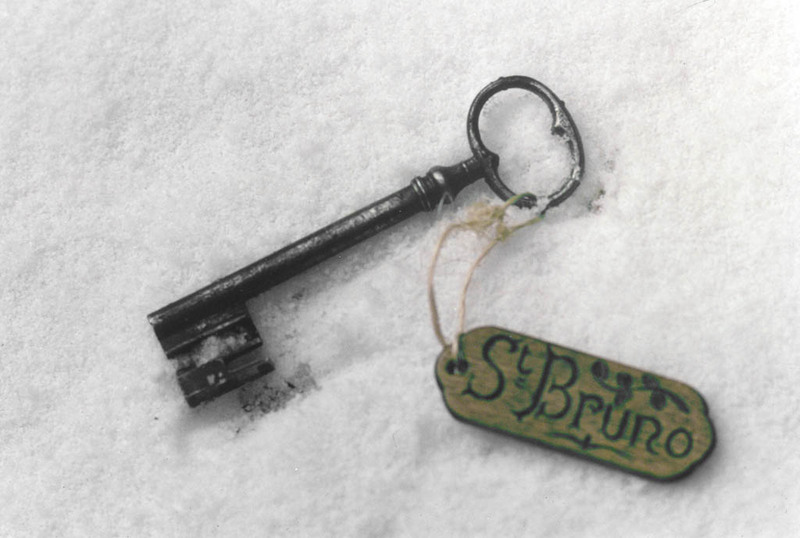 On the feast of Saint Bruno, October 6th 1976, the first brothers received the monastic habit in the chapel of Our Lady of Casalibus in the Massif of Chartreuse in eastern France. They took up residence in the monastery of Currière-en-Chartreuse, where they continue to live the same life as the monastic sisters, though the two communities remain distinct.